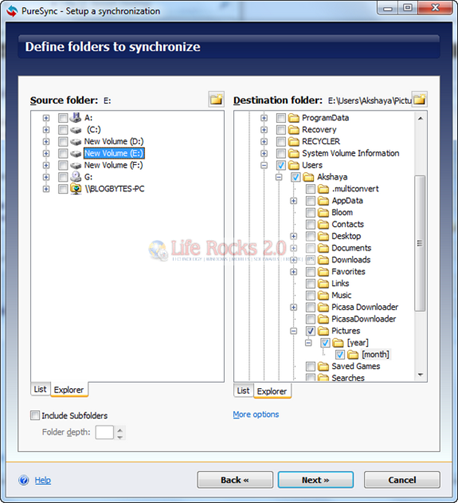 PureSync is a freeware tool which does multiple functions of backing up files, synchronize files between two folders and also transfer file between PCs with an easy to use interface. 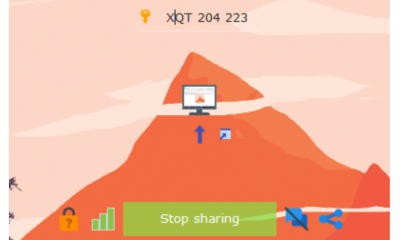 It can synchronize files and folders and also FTP, backup files, copy files from a digital camera to your computer with ease. 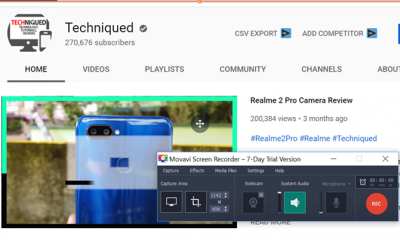 The main interface provides with 4 options- Back up files, synchronize files, transfer files between PCs and also copy photos from digital camera. 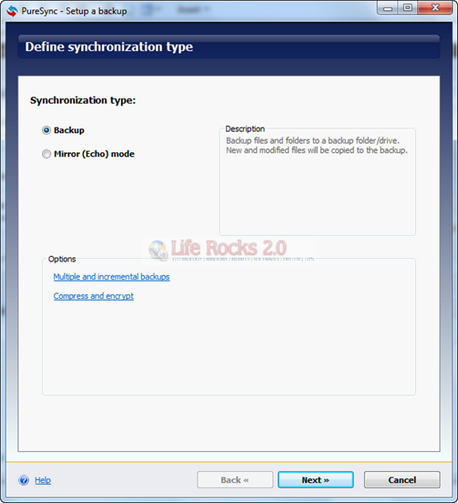 Synchronize Files and folders with a preview of what is synchronized, many filters, FTP and network drives supported such as \serverfolder. 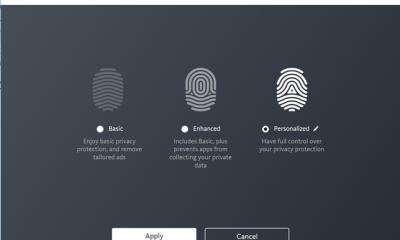 Backups can be encrypted and/or zipped (compressed). A synchronization can be started automatically e.g. when a USB drive or digital camera is plugged in or a file has been modified. 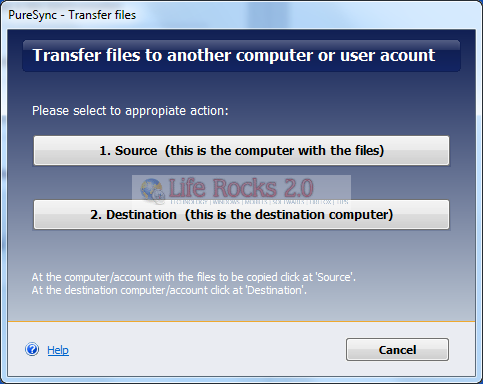 It can also be used to transfer files between different PCs over a network and it also keeps it in sync. 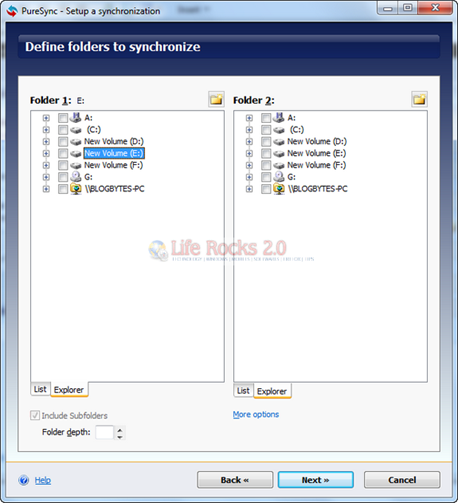 Apart from these, there is also a compare feature where in you can compare the contents of two folders and make it synchronized. 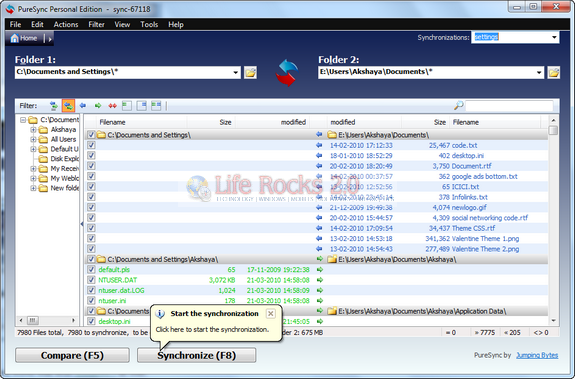 Once the compare is complete, you can click the synchronize button to keep both folders in sync. 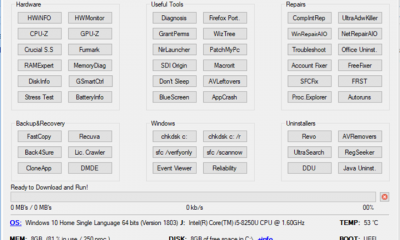 PureSync is an awesome tool for all users and it does lot of functions and more than that it is completely free of cost. 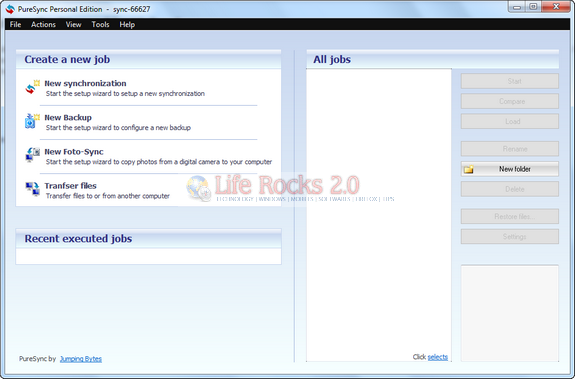 The interface of PureSync is really good and easy to use. 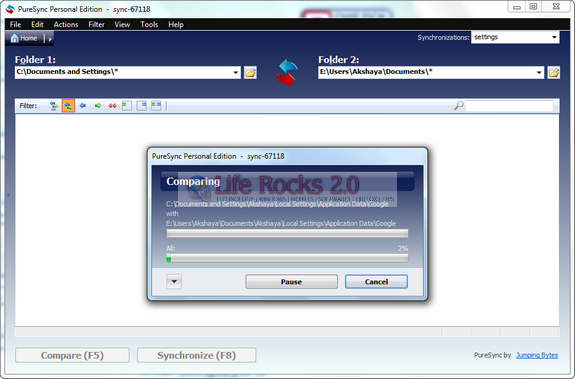 PureSync is free for personal use and works well with Windows 7 as well. 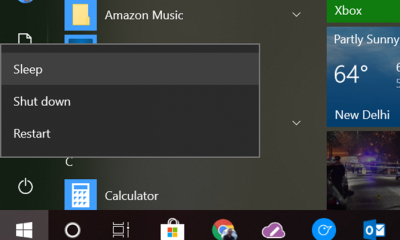 Can this be used to transfer files to/from and schedule backups on skydrive?